Net-zero projects are on the rise. The momentum is building, particularly in K-12 schools across the country. Why? Owners are seeing the potential operational and maintenance economic savings, and also the documented side benefits. People, as they are living, working, collaborating, creating, and studying in these high performing buildings are experiencing increased health, well-being and productivity benefits. A building that performs at net-zero on an annual basis, with one hundred percent of the project’s energy needs being supplied by on-site renewable energy on a net annual basis, is by nature resilient, and the perfect springboard for integrating regenerative strategies which further shifts the building industry status quo. Educators are recognizing the powerful opportunities created for teaching and learning in a net-zero school by enabling the integration of learning, design, sustainability and environmental stewardship. Students learn to collaborate and lead in achieving measurable zero energy goals. There is an anticipated ripple effect in the broader community including students, teachers, staff and parents. 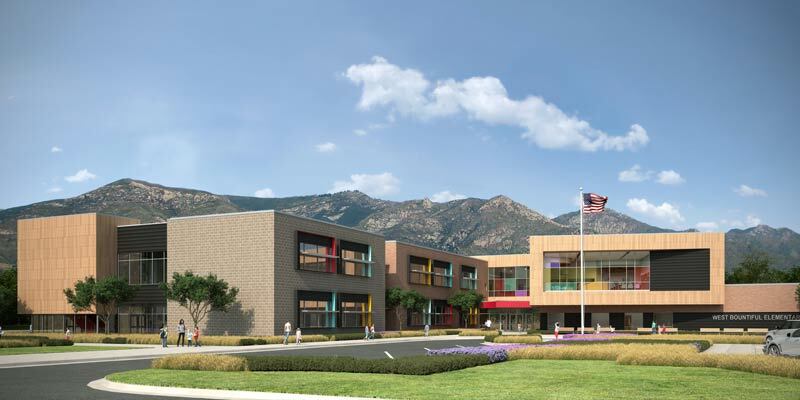 The synergistic benefits that K-12 schools are experiencing can easily be applied to other building types. Case studies and technical details are found in ASHRAE’s Advanced Energy Design Guide for K-12 School Buildings, published in January 2018. MHTN Architects is pleased to be currently participating in the peer review of the AEDG for Small to Medium Office Buildings Achieving Zero Energy. We have been looking forward to getting this sneak peek, and excited to share strategies of implementation with our clients. https://www.mhtn.com/newsite/wp-content/uploads/2018/12/image_post_why_zero.jpg 400 800 Sarah Winkler https://www.mhtn.com/newsite/wp-content/uploads/2018/11/mhtn_logobox_125.png Sarah Winkler2018-12-04 14:42:202019-01-29 10:07:20Why Zero?